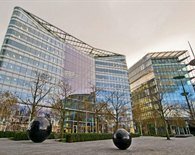 London Bridge is situated on the south side of the River Thames and is made up of two London Boroughs, Southwark and Lambeth offering a wide range of offices & serviced offices to let in SE1. 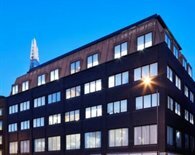 To discuss renting office space or serviced offices in SE1 please call our commercial property agents in London Bridge today on 020 3440 9800. 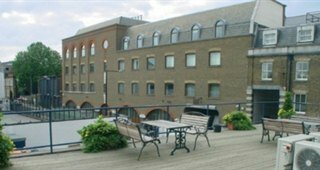 London Bridge is home to historical sites, such as The Tower of London Museums and many other famous attractions. 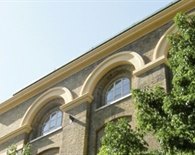 The very popular Borough Market is one of the most famous markets in London SE1 and offers culinary delights from around the world as well as accommodating restaurants and pubs which are easily accessed due to the excellent transport links. 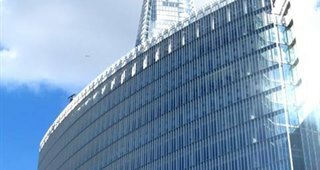 London Bridge Station is one of the most used railway terminus in the Capital with mainline and underground connections. 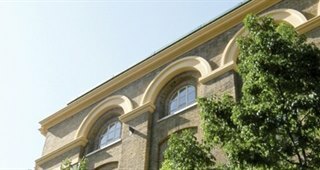 The Northern and Jubilee underground lines allow easy access to the City and West End within minutes. 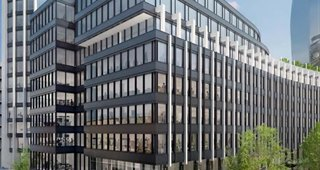 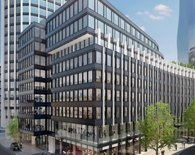 There are a number of new SE1 office developments and business premise opportunities already in the planning & construction stages at London Bridge. 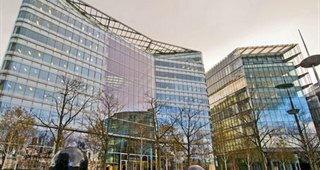 Finance and retail are the most common industries based in the area including the UK headquarters of Ernst & Young as well as other financial institutions. 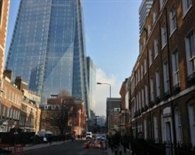 However in recent times more and more different sectors are calling London Bridge home, from media to commerce. 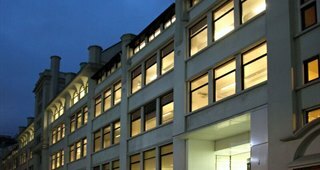 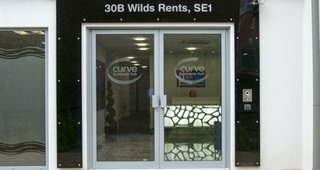 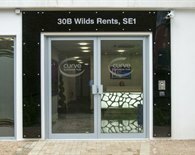 Leased office rates and monthly serviced office rental in SE1 vary depending on the quality and location of the building. 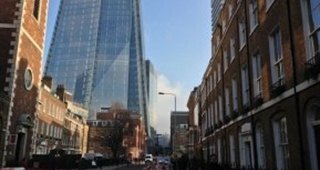 In the London Bridge area you typically expect to pay between £37.00 and £60.00 per square foot for conventional workspace. 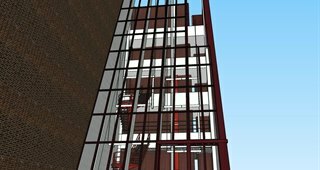 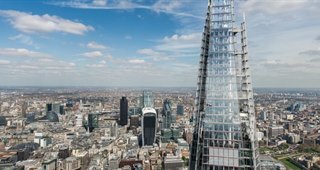 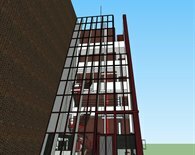 In premium tower space, such The Shard, office rentals would be between £55.00 and £80.00 per square foot. 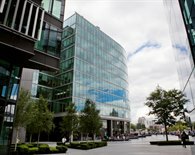 The SE1 area is also well provided for by serviced office, managed offices and cowork space for those seeking flexible rental terms. 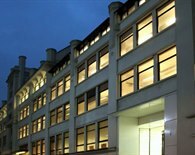 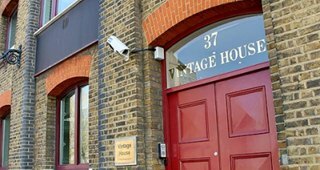 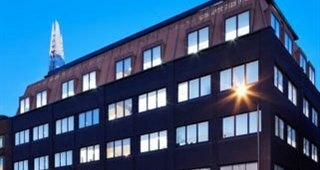 A typical serviced office in London Bridge offers a staffed reception, furnished office space, ready to go internet & telecoms as well as inclusive monthly rent. 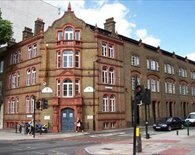 The monthly cost of renting serviced office space in London Bridge depends on the style and quality of the building. 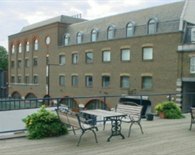 For more information please call our London Bridge SE1 serviced office experts today on 020 3440 9800. 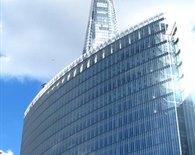 Finding office space to let in London Bridge can have its pitfalls which can easily be avoided by speaking to Gryphon's team of professional office agents. 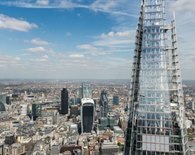 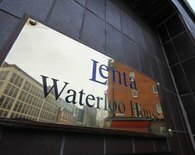 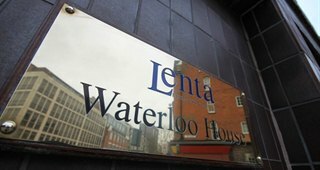 Our five partners have over 100 years experience between them in the London commercial property market. 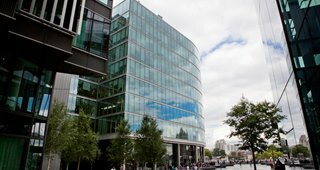 They will guide you through the process from initial office search, short-listing, viewing, negotiations and contract signing to ensure you find the perfect office in SE1 for your business. 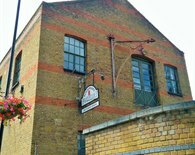 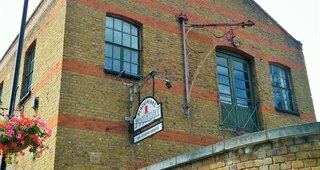 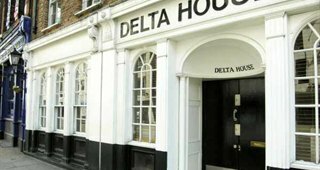 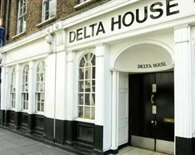 To discuss office rental in London Bridge please call us today on 020 3440 9800 or you start your office search by viewing available business premises from the property listings opposite. 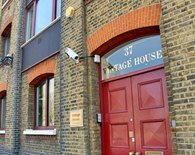 If you are considering serviced office rental in London Bridge, SE1 start your search here.